Let us design your new home. 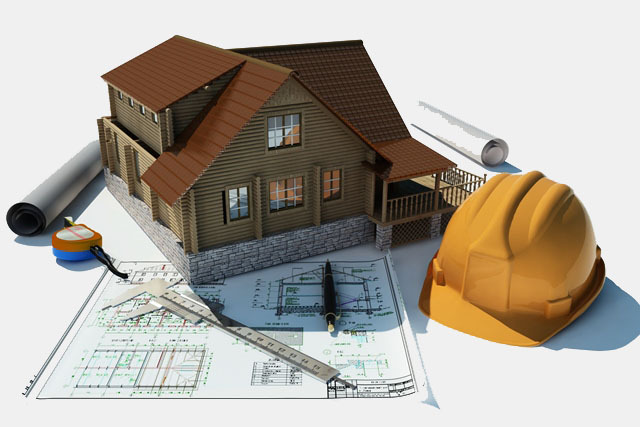 We offer architectural and design services for every aspect of your new home and can project manage from inception to move in. If you have an older property in need of renovation or simply want to make your home look fresh or different, we can remodel in keeping with the original design or create a new look for you. Whether it is a new built-in wardrobe or an upgraded kitchen or bathroom, we can undertake a project based on your budget and style however large or small.